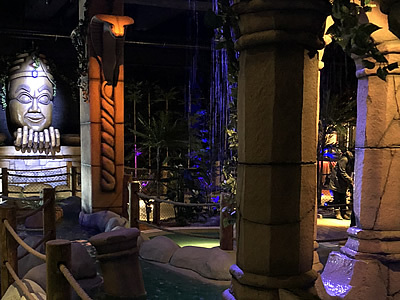 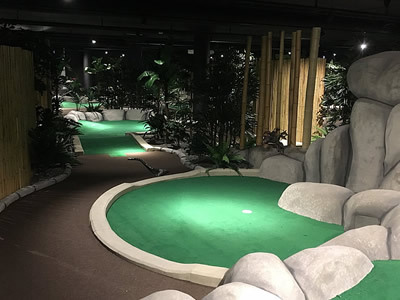 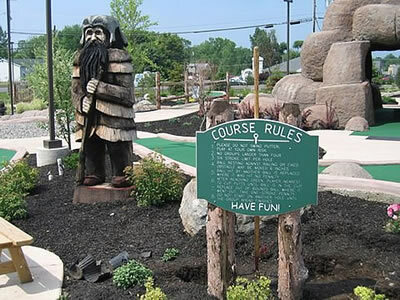 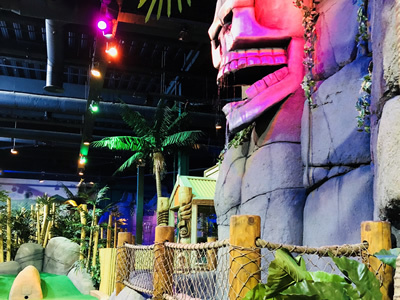 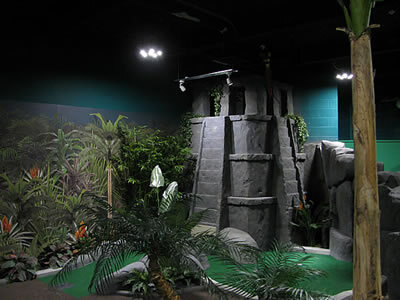 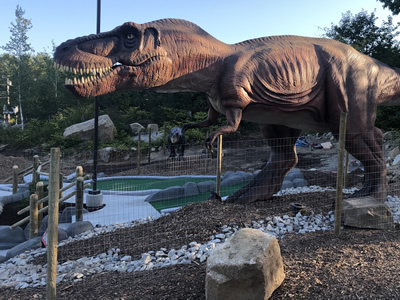 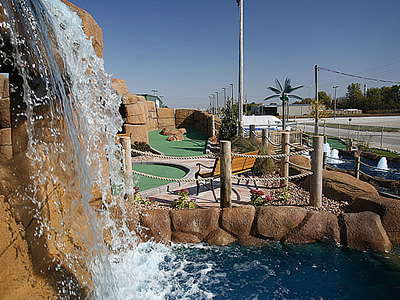 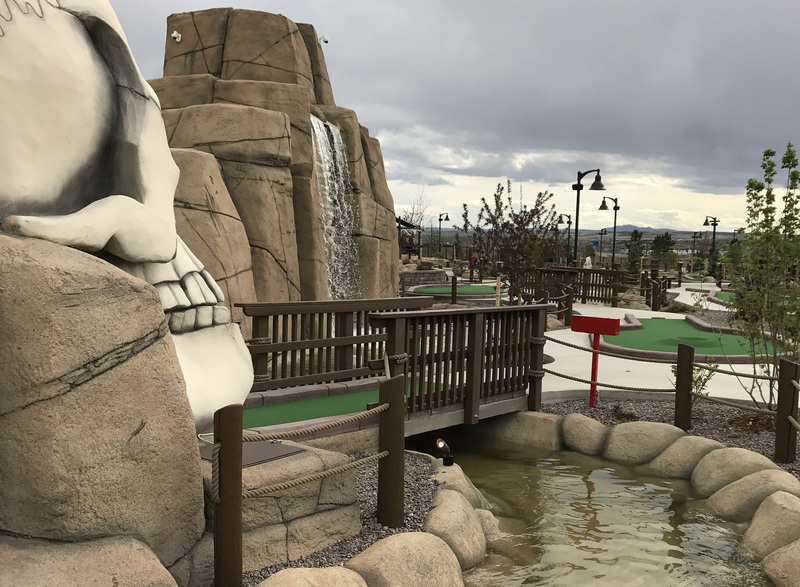 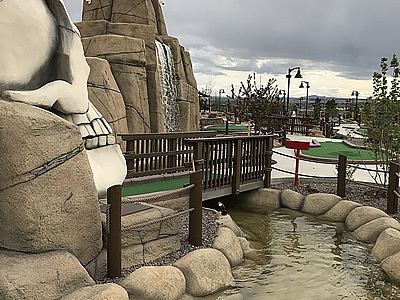 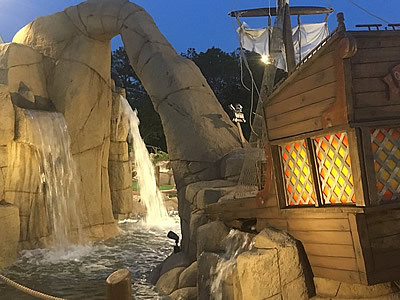 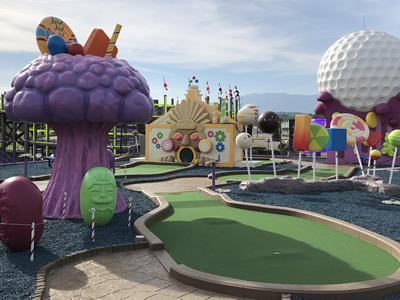 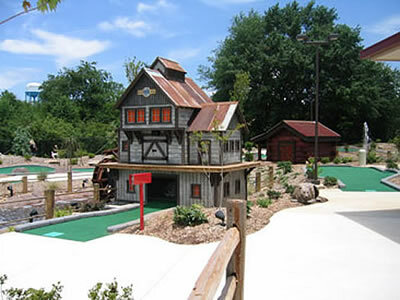 Castle Golf has teamed up with Boondocks Food and Fun for the design and build of a very elaborate 36 hole course located in Parker, CO; just south of Denver. 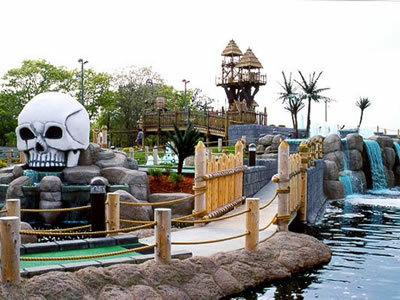 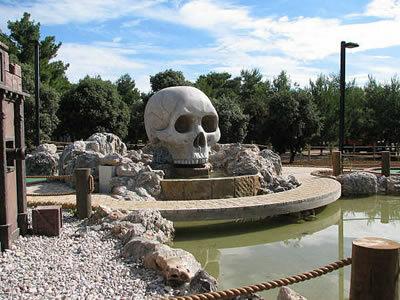 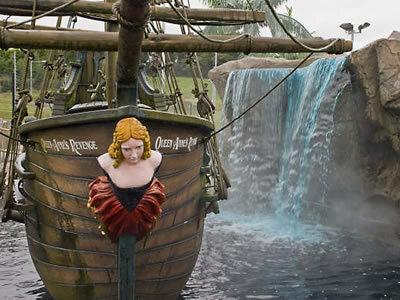 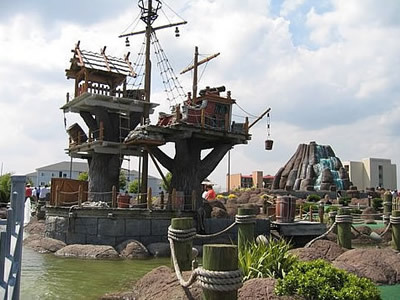 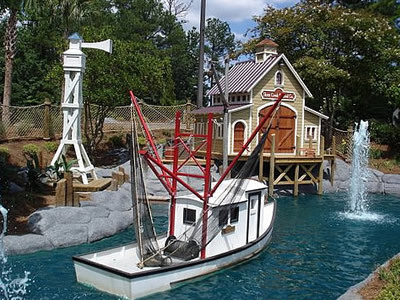 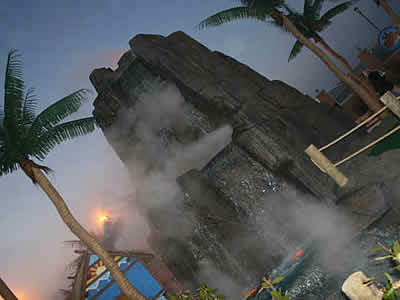 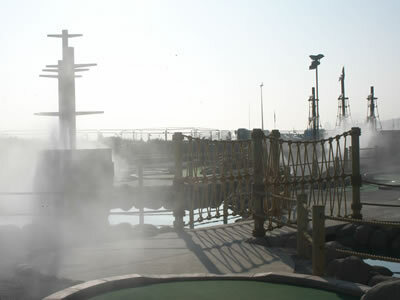 The courses have a Pirates Cove/Skull Island theme and will attract interest from the full family demographic. 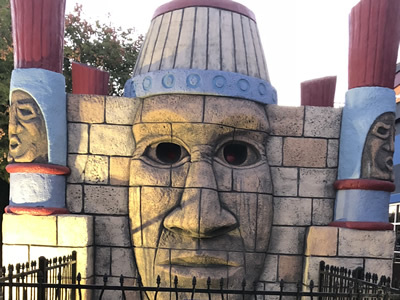 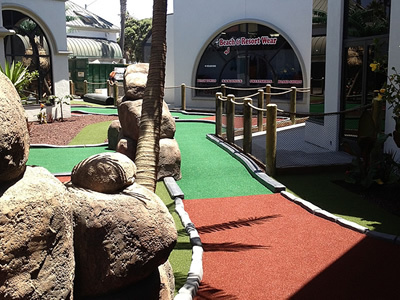 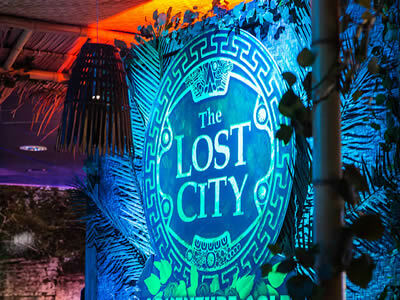 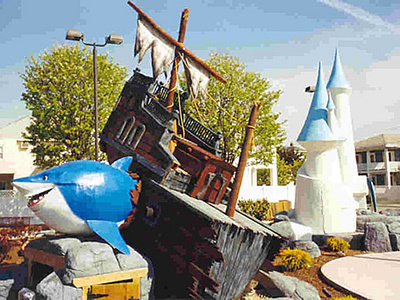 Boondocks has a reputation of being one of the big players in the industry and Castle is honored to be an integral part of their 6th park. 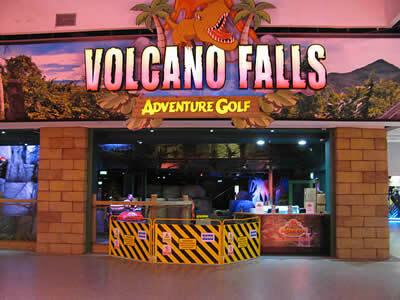 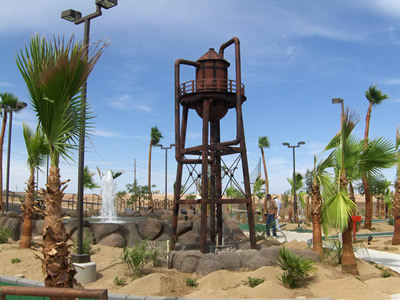 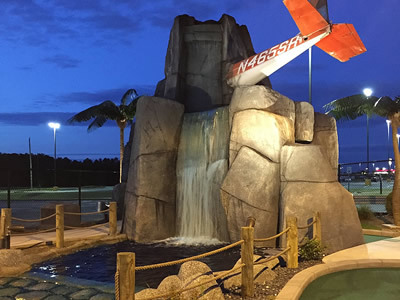 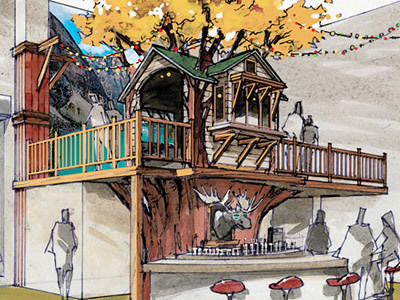 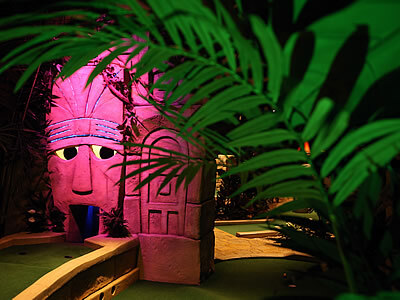 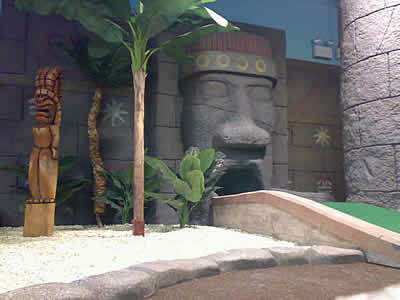 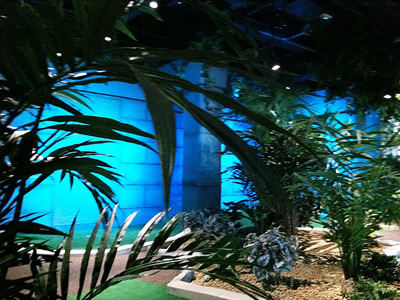 This elaborate Adventure Golf and fun center are scheduled to open November of 2016.